Long & Foster has financing for your home purchase covered with their mortgage company Prosperity Home Mortgage. 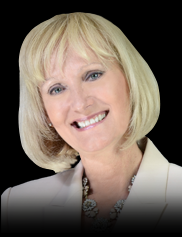 With more than 200 years of combined industry experience, Sage Title Group is “The Wise Choice” for all of your real estate settlement needs. 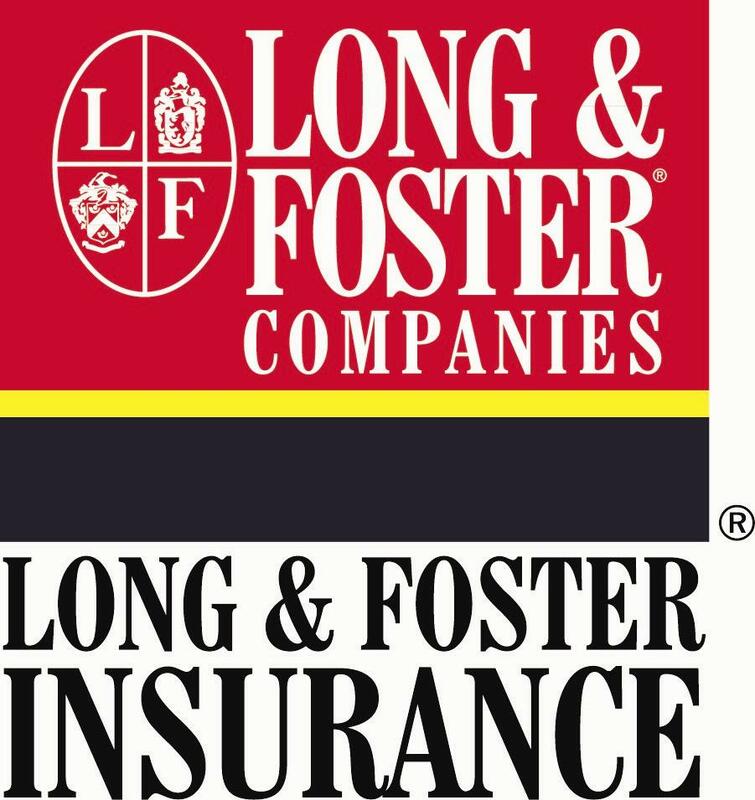 Long & Foster Insurance offers a wide array of personal, health, life and commercial insurance options designed specifically for you.